What does Day 0 mean? 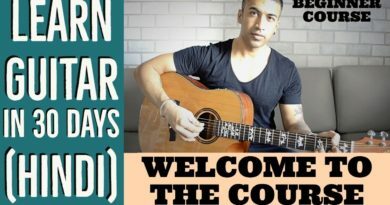 Since the course aims at making you learn how to play the guitar in 30 days, I have divided it into day wise lessons which you need to follow in order. So that explains the day numbering. 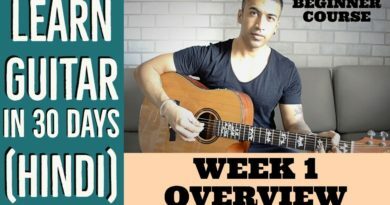 The idea of a Day 0 is ensure that Day 1 starts only when you have the Guitar and other accessories needed (which I will talk about in subsequent lessons). 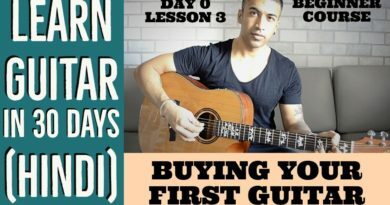 I am assuming that you don’t have a guitar as yet which is why this lesson and a few more belong to Day 0 wherein we will start with some finger exercises and I will also guide you on how to buy the Guitar and other accessories in case you don’t have them already. 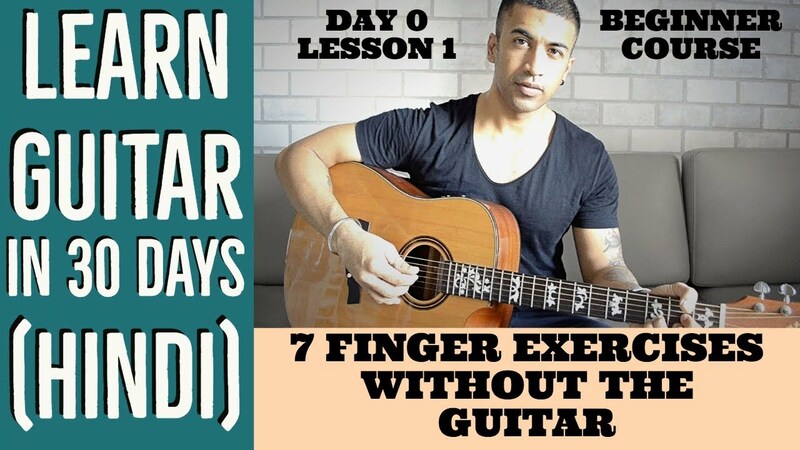 Let’s start off with the finger exercises in this lesson. Do we really need to start working on exercises without a Guitar? Don’t just think of these as exercises to be done before buying a guitar. But also as exercises which you will continue to do many many days, weeks, months, even years after you have actually started playing the guitar, especially in times when you are not carrying it with yourself. So times when you are travelling in a subway, or during your class, or just before going to bed. Numerous moments in our daily life when we do not have a guitar but that doesn’t mean that we shouldn’t be taking this time to work on developing an important tool for our guitar playing – our left hand. Kindly note that I will be talking from a right handed person’s point-of-view. Which essentially means that these exercises are for strengthening the hand which will be pressing down the strings (also called the fretting hand) – which is the left hand for us. For left-handed people, the fretting hand would be the right hand. 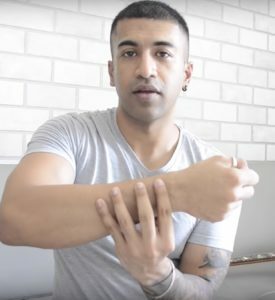 We shall be doing a total of 7 exercises which will have you tap the left hand fingers on your right arm (which is acting like a mock guitar in this case). Neutral position will be when you press the left thumb on the right wrist and place the 4 left hand fingers on the right arm (as shown in the image). Each exercise will have 2 variations. 1st variation will have you tap your left hand fingers on your right arm without bending them. 2nd variation will have you tap your left hand fingers on the right arm using just the tips of each finger. For all exercises you need to do 20 taps in variation 1 followed by 20 taps in variation 2. Also note that for all of these exercises, it is irrelevant how much you can lift your left hand fingers. Guitar playing is not about how much you can lift the fingers of your fretting hand but about how well you can strike and press the string. So measure success of these exercises by how well you can strike the right arm. As expected, the fingers will tire out easily especially while working on the ring and little fingers. But do this a couple of times and your finger strength and dexterity will improve dramatically. In order to avoid fatigue, my recommendation is to not do these exercises for a long period of time continuously. Do the entire set once, then take some rest and repeat later on. Suggested to do this 3 times (you can do once in the morning, once in afternoon and once at night). Wait for a few days and see for yourself how powerful your left hand fingers will get. Keep practicing and see you in the shed!